Overwatch League has no women players, a fact that’s been glaringly apparent ever since the league’s debut media event, where Korean pro Kim “Geguri” Se-yeon’s name came up multiple times. Now, however, a report from ESPN claims that Geguri’s signing to an OWL team, the Shanghai Dragons. ESPN cites “multiple sources close to the players and organization” and says Geguri will be joined on the Shanghai roster by two other Korean players: Lee “Fearless” Eui-Seok and Cheon “Ado” Ki-hyun. 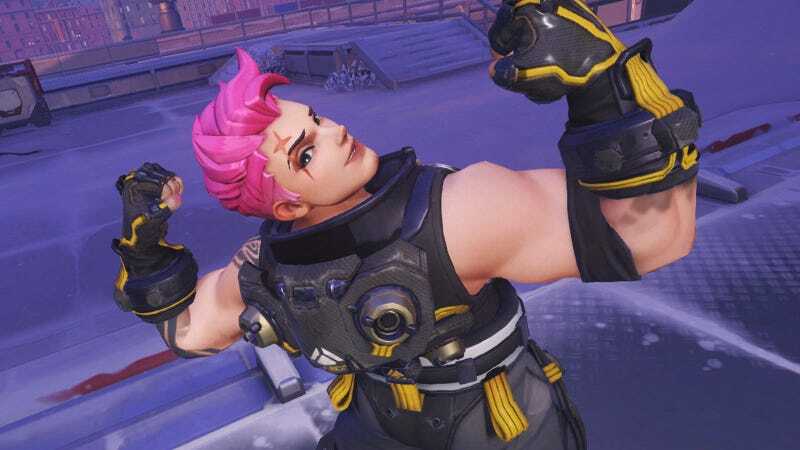 Geguri, who is so good that she was once widely accused of cheating, will be the first woman in the Overwatch League. She’ll also provide much-needed reinforcements to a Shanghai roster that hasn’t won a single match so far this season, despite occasionally rallying to pull off feats like swiping a map from top-tier team Seoul Dynasty.